JOBS Act Announced. Let's Get to Work. The Senate is stalling on actions taken by the House to grow job creation, and if they won’t take them up individually, House Majority Leader Eric Cantor (R-VA) hopes the Senate can consider the bills all at once. Cantor today announced House Republicans would bundle a number of entrepreneur-friendly bills focused on aiding startups in gaining better access to markets and capital, easing regulations to allow crowdfunding, and raising thresholds for compliance. Cantor detailed the plan, dubbed the Jumpstarting Our Business Startups (JOBS) Act, in a POLITICO op-ed published earlier today. Passed in the House, this bill would revise regulation D offerings to relax limitations for qualified investors to sell securities. Currently, regulation D allows some businesses to sell securities without registering them with the SEC. 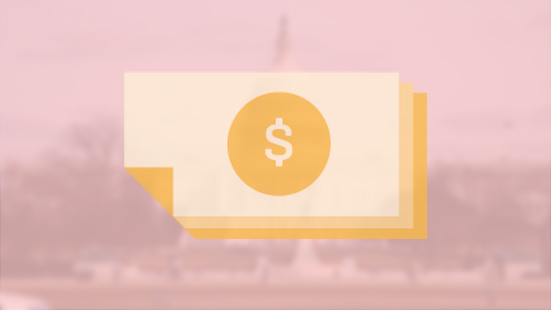 H.R.2940 would make it simpler for startups to raise capital through crowdfunding by removing the regulation D prohibition of general solicitation and general advertising for accredited investors. This bill would amend the Securities Act of 1933 to exempt from SEC regulation a class of offerings between $5 million and $50 million, with a provision to review and increase this figure biennally. The Securities Act of 1933 capped exemption at $5 million and is long overdue for an update. Increasing the breadth of exemption would make it simpler for startups to raise capital and still be in compliance with SEC regulations. H.R.1965, S.556, S.1941- To amend the securities laws to establish certain thresholds for shareholder registration, and for other purposes. This bill would amend the Securities Exchange Act of 1934 to increase the threshold from $1 million to $10 million for shareholder registration for an issuer of securities. As with the Small Company Capital Formation Act of 2011, this would ease regulations and make it simpler for startups to gain access to capital and still be in compliance with the SEC. These bills are no-brainers, and what’s more, many of these provisions appear in the President’s Startup America legislative agenda, released in late January. In our view, what’s good for startups is good for job creation and the overall economy. Now let’s get them through the Senate. What else should legislators consider this year? Tell us over at Step2 and help define the Innovation Agenda.